Looking for Kitchen Remodeling in Hilton & Rochester NY? Platinum Quality Construction provides Kitchen Remodeling to Hilton, NY and greater Rochester Area. As the heart of your homestead, an up-to-date kitchen can make a world of difference. Platinum Quality Construction can turn your outdated kitchen into a modern space for all your cooking and entertaining needs. Whether you need more counter space or a place for your new refrigerator, we can do it for you. How about new cabinets, a new sink, an island for cooking, or a new dishwasher? Let us work with you to create the kitchen you’ve always dreamed of. Platinum offers Kitchen Remodeling in Rochester NY and surrounding areas. We pride ourselves on being able to offer a design to build approach. We will help you develop a plan for design that not only incorporates your vision but also provides the best use of your space. As kitchens are the hub of the home, we believe it should be as beautiful as it is functional. Our team of experts can help you give your kitchen a facelift and do it within your budget. 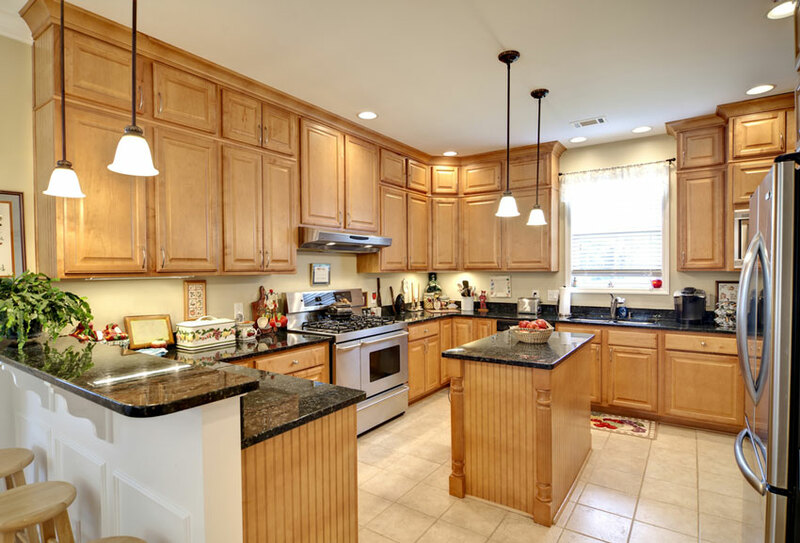 A few of the kitchen remodeling services that we offer are countertops, cabinetry and flooring. Is your countertop stained, faded or outdated? Are you looking for an inexpensive way to give your kitchen a facelift? A new granite or marble countertop may be the answer! A few simple changes with a countertop and or a backsplash will not only improve the look and feel of your kitchen, but also increase the value of your home. 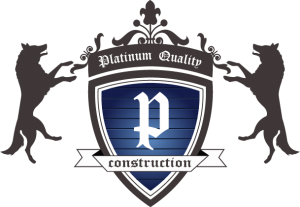 Platinum Quality Construction offers a vast array of options ranging from stone, granite and marble to clients in and around the Rochester, NY area. One of the most significant changes to you can make to an outdated kitchen is the cabinets. With a variety of options ranging from re-facing, staining or replacing, we can find the best option for you. Our main priority is to leave you with a kitchen with the modern conveniences you need and a look and feel you love. All within budget! Looking for something a little more modern or custom? Platinum can help you select just the right style to accomplish that perfect look! Has your kitchen floor taken a beating over the years? If you are considering updating your kitchen flooring, then you have come to the right place. With Platinum Quality Construction, we are experts in flooring. We are able to offer a wide range of options at all different price points. New flooring options include marble, tile, granite, hardwood and many more. Tired of that old outdated kitchen? Want to transform the entire space into a kitchen you can brag about? Call Platinum for a free kitchen design consultation. We can help guide you through the design process. By working closely with the homeowner we are able to help you incorporate all of those modern conveniences while maintain an elegant look and feel. Additional kitchen remodeling services include Appliance installation & replacement, drywall repair and paint, kitchen Islands and more. Call today for a free no obligation quote.